The Trustee Board is responsible for directing the affairs of the UPP Foundation, ensuring it is well-run and delivering the charitable outcomes for which it has been created. All UPP Foundation grant applications are reviewed and authorised by the Trustee Board. Dr. Paul Marshall was appointed Group Business Development Director in 2014 for UPP. He is responsible for business development activities and delivering opportunities through the Group’s growth pipeline. Paul has over 20 years’ experience working in the higher education sector. Prior to joining UPP, he was Chief Executive of the Association of Business Schools (ABS), where he worked with the Government to develop the Small Business Charter. Before the ABS Paul was the Executive Director of the 1994 Group of Universities and spent 10 years working in the Vice-Chancellor’s office at the University of Sussex. 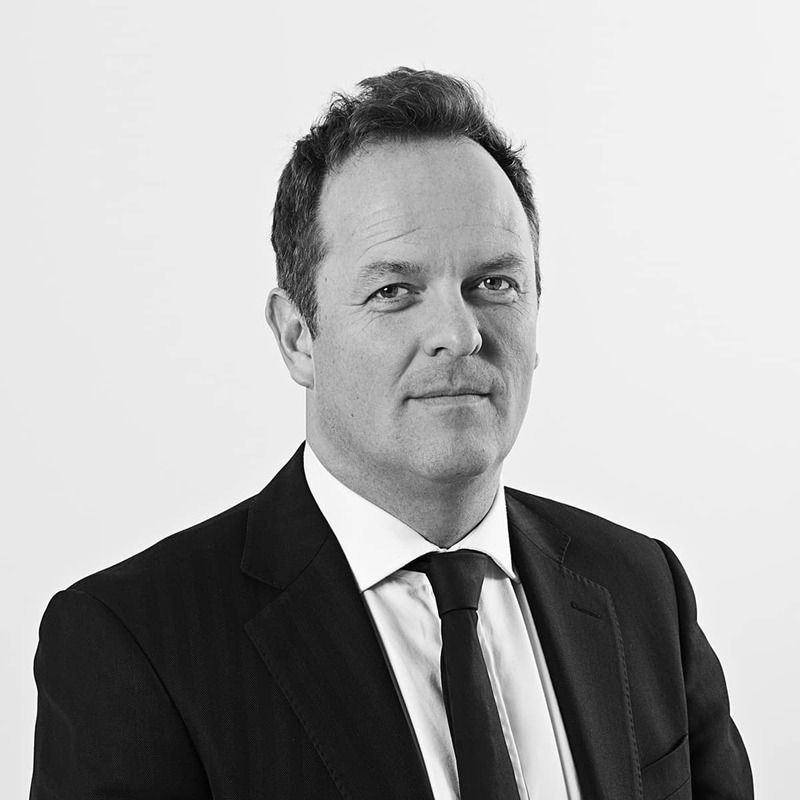 Sam Bailey-Watts was appointed Group Relationship Director in 2018. He is responsible for leading the management of UPP’s relationships with key decision-makers, senior contacts and wider stakeholders at university partnerships. Sam originally joined UPP in 2000 and was heavily involved with the development of UPP Residential Services Limited (URSL). In 2008, he was appointed a Director of URSL. Sam previously spent nine years working at the University of Nottingham and Goldsmiths, University of London. Prior to this, he worked within the hospitality industry in the USA, before moving into the higher education sector. 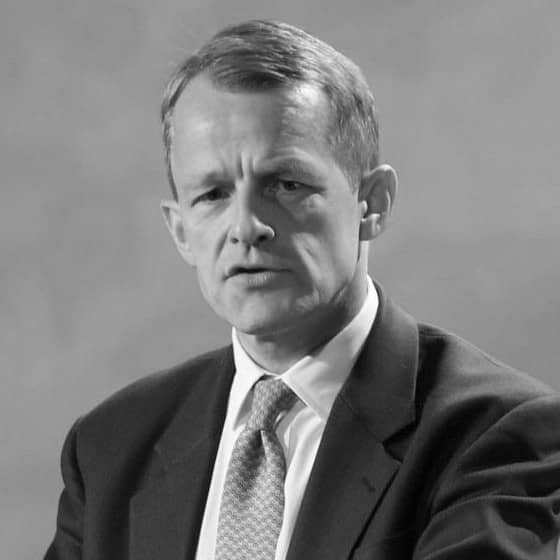 David Laws is Executive Chairman of the Education Policy Institute, a think tank that focuses on education research. Previously he was Chief Secretary to the Treasury, Schools Minister and Cabinet Office Minister in the 2010-2015 Coalition Government. As Schools Minister from 2012 to 2015 he was responsible for policy areas including all capital and revenue funding, the Pupil Premium, accountability and policy on teachers and leadership. As Lib Dem Education Spokesman from 2007 to 2010, he led the work in developing a Pupil Premium. Mr Laws graduated from King’s College, Cambridge, with a double first class honours degree in economics and went to work at J.P. Morgan and Barclays de Zoete Wedd. He left the city to work in politics and was elected MP for Yeovil in 2001 and served in this capacity until 2015. 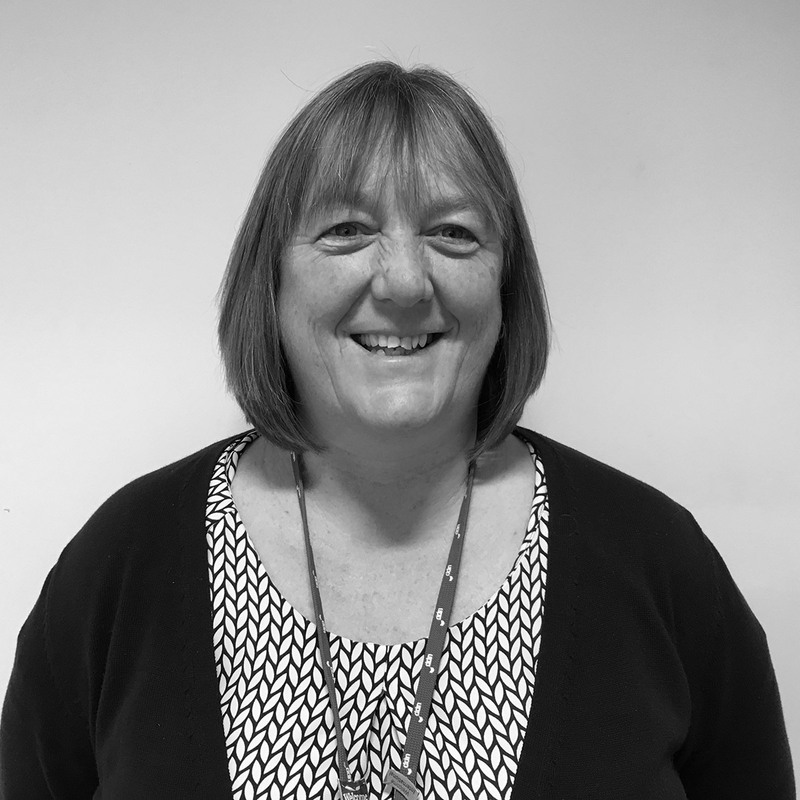 Jo Mildren is Deputy General Manager for UPP’s team at the University of Exeter and has been with the company since 2012. Jo was appointed as a Trustee in 2017 and since this time has brought a valuable and unique UPP employee voice to the Board. Prior to working for UPP, Jo held roles in marketing, events and hospitality and she holds a PGCE in Post Compulsory Education and NVQ Assessors Award. Jo also supports local charities (Action Medical Research and Mid Devon Messenger), enjoys walks across Dartmoor and Exmoor, and competes in open water swimming events. Professor Mary Stuart is Vice-Chancellor of the University of Lincoln. She is a graduate of the University of Cape Town and the Open University where she obtained her Doctorate in Social Policy in 1998. Her research interests are focussed on life histories, social mobility, higher education students and community development. Since joining Lincoln she has established and grown the first new Engineering School to be created in the UK for more than 20 years (in collaboration with Siemens plc). 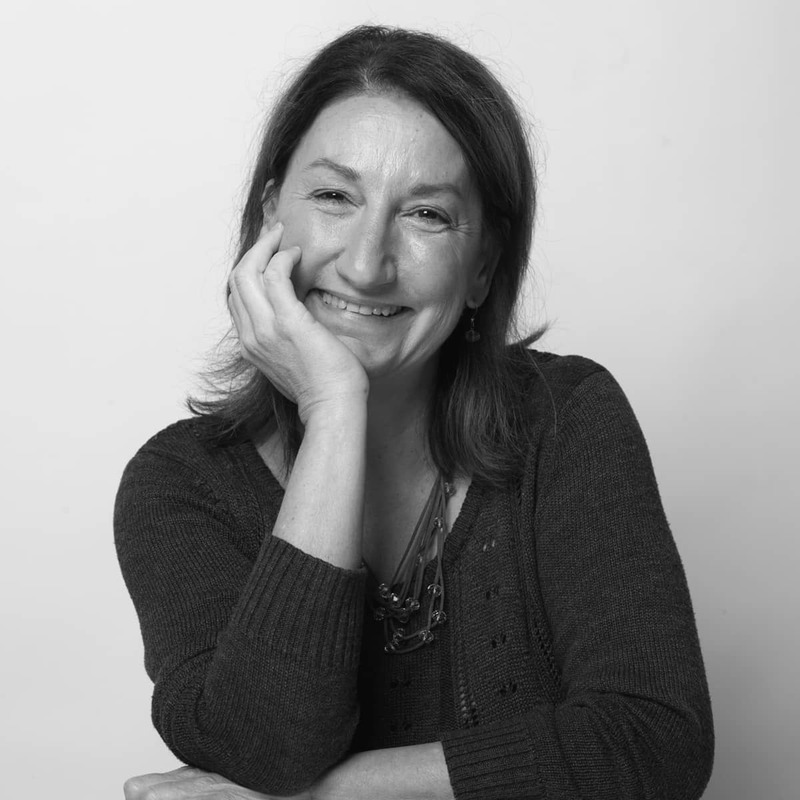 Mary is Vice Chair of the Equality Challenge Unit and Trustee of the UPP Foundation. She is a Fellow of the Bridge Group. Mary is Chair of the Lincoln Cultural and Arts Partnership (LCAP) and the Founding Director of the Greater Lincolnshire Local Enterprise Partnership (GLLEP), a member of the Greater Lincolnshire Leaders Board, Director of Lincoln Science and Innovation Park (LSIP), Director of Lincolnshire Economic Action Partnership (LEAP) and Chair of the Members of Lincolnshire Educational Trust. 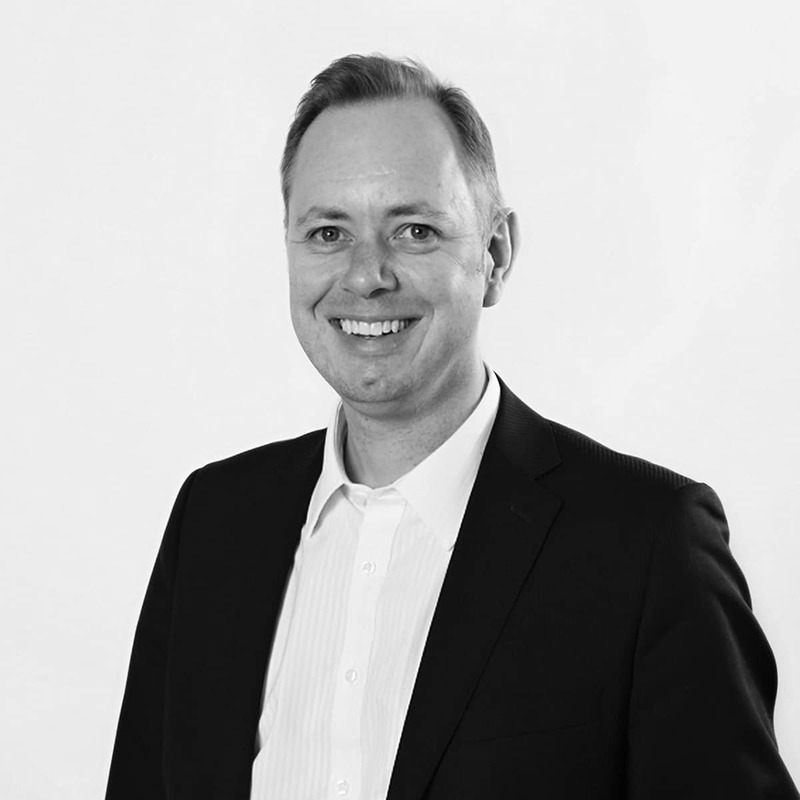 Richard Brabner was appointed Head of UPP Foundation in July 2016 and was promoted to Director in 2018. Working with the trustees, he sets its strategy and leads on all aspects of the UPP Foundation’s activities. 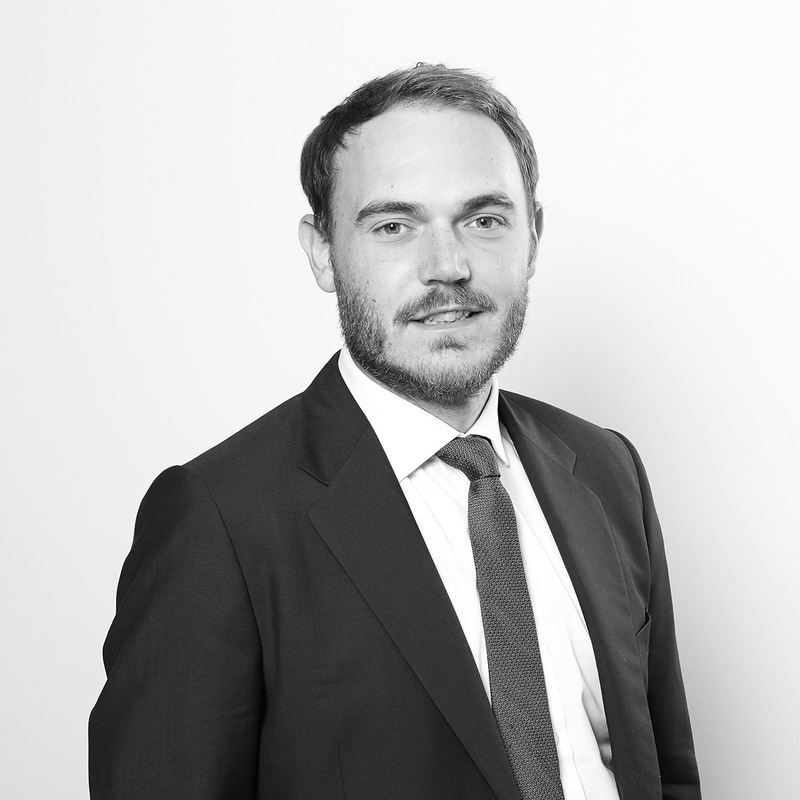 Richard joined UPP in 2015 as Business Development Manager and his responsibilities included setting up the UPP Foundation. Prior to joining UPP, he was Head of Policy at the University of Hertfordshire, advising the Vice-Chancellor and senior management team and leading the University’s public affairs function. Before this, he worked as a researcher for two MPs in Parliament. He graduated from the University of Essex in 2007 and holds an MRes in Public Policy and Management from Birkbeck, University of London.